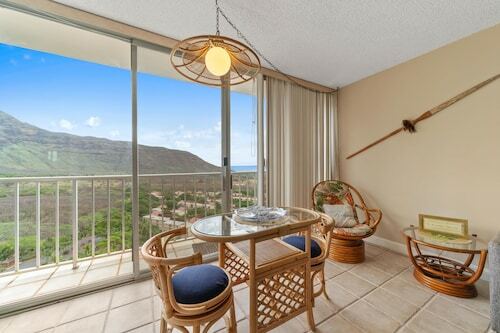 Rest & Relax - Perfect Oceanfront Studio for Private Get-away! So you're considering a getaway to Waianae? If you want a place to lay your head that's located close to Waianae attractions, use Orbitz to pick your travel dates, and then presto! Review the list of hotels and other accommodations to find those that are near what you want to see. We make it easy to find a convenient flight into Kapolei, HI (JRF-Kalaeloa), which is 12.5 mi (20.2 km) from the heart of the city. Find your ideal flight in a flash by using the filters on our site to narrow down your search. 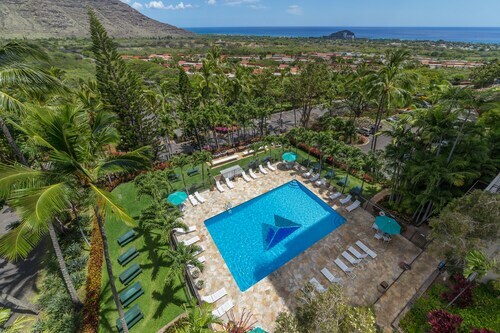 Go for a swim when you stay at one of these Waianae properties, noted for their pools. What's the Weather Like in Waianae? I was a little disappointed in the cleanliness of the place. The bed was very lumpy, my son got bug bites all over his legs the first two nights he slept on the futon so he ended up sleeping in the bed with me the remainder of the time. I’m not sure the bedding was cleaned from the last guests. The condo staff were very friendly and helpful. This location is beautiful but at least a hour from anything.